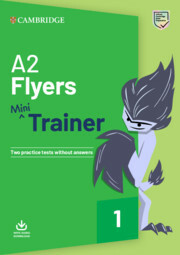 This Mini Trainer provides gentle, focused exam preparation for A2 Flyers, helping to build confidence in young learners. 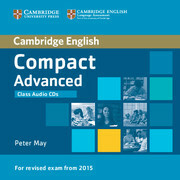 Inside are two full-colour practice tests, together with answers online for teachers to access. Training and Exam Practice in the first test provide complete guidance on how to tackle the exam, and includes friendly online character animations to familiarise children and parents with each part of the test. The second test provides a complete run-through for assessing progress.